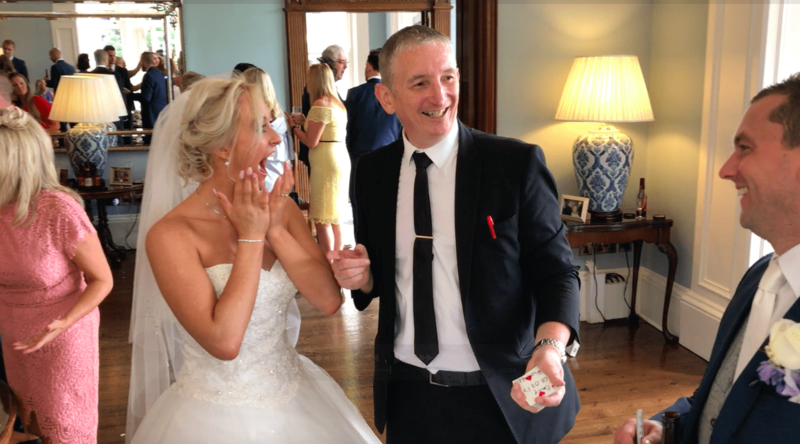 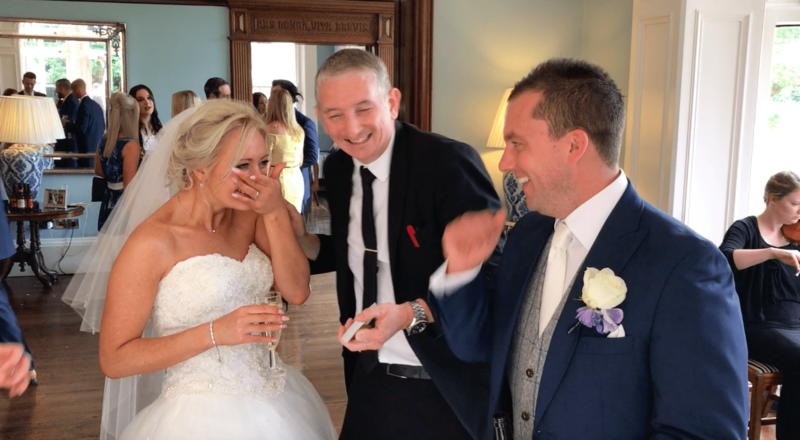 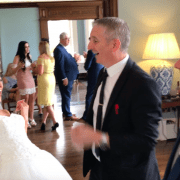 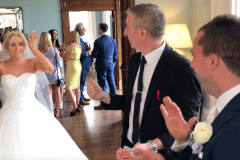 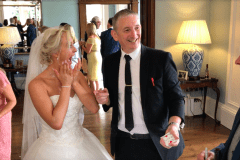 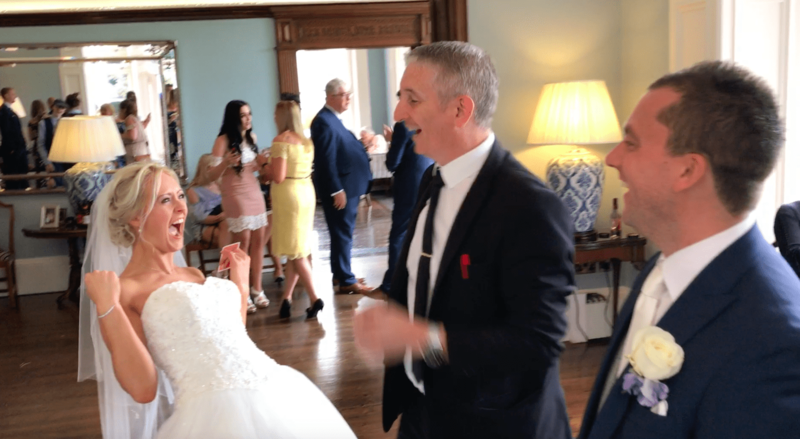 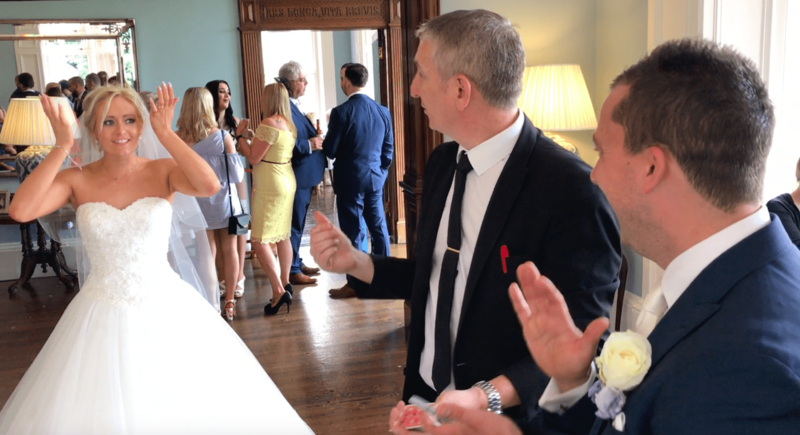 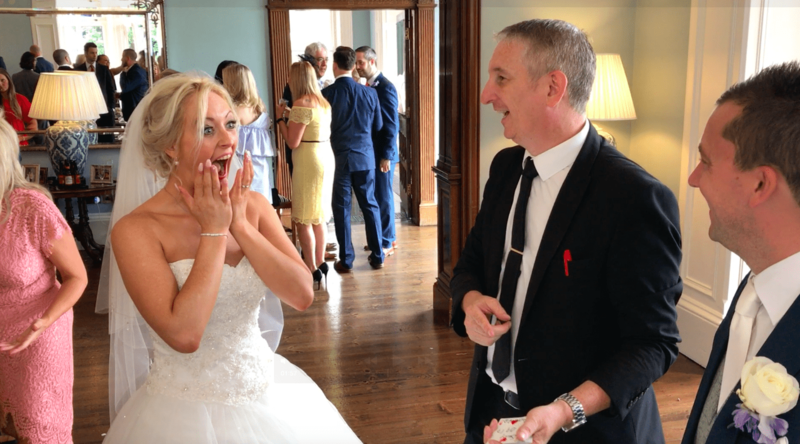 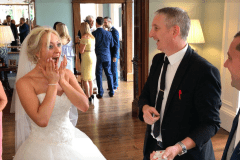 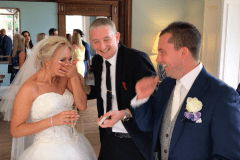 Staffordshire Wedding Magician Pendrell Hall -This is a short video from Seth and Helen’s wedding on Sunday. 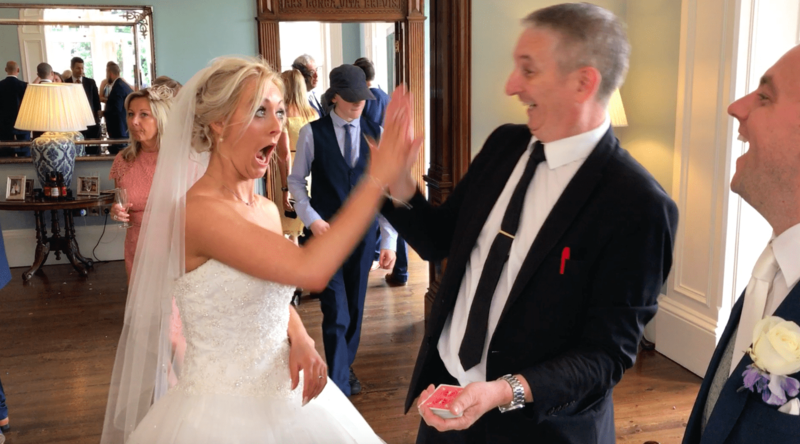 Mel is the amazing spectator who I wish was at every wedding as she would make any magician look great!! 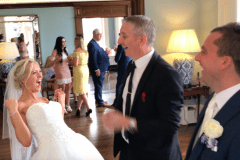 It was a brilliant atmosphere and the Xmas decorations at Pendrell really made it extra special. 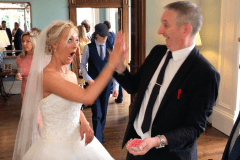 Staffordshire Wedding Magician Pendrell Hall-Danielle and John have kindly sent me these lovely photos from their wedding at Pendrell Hall a few weeks ago. 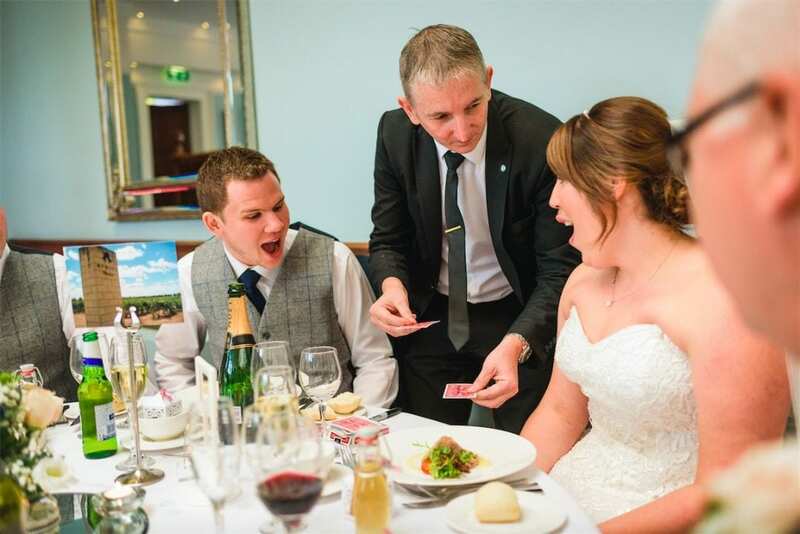 They capture me performing my Bride and Groom set perfectly! 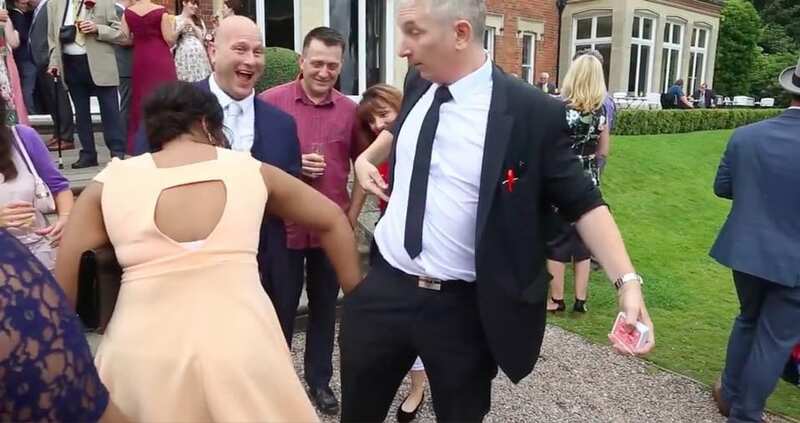 This is something I do at every wedding.